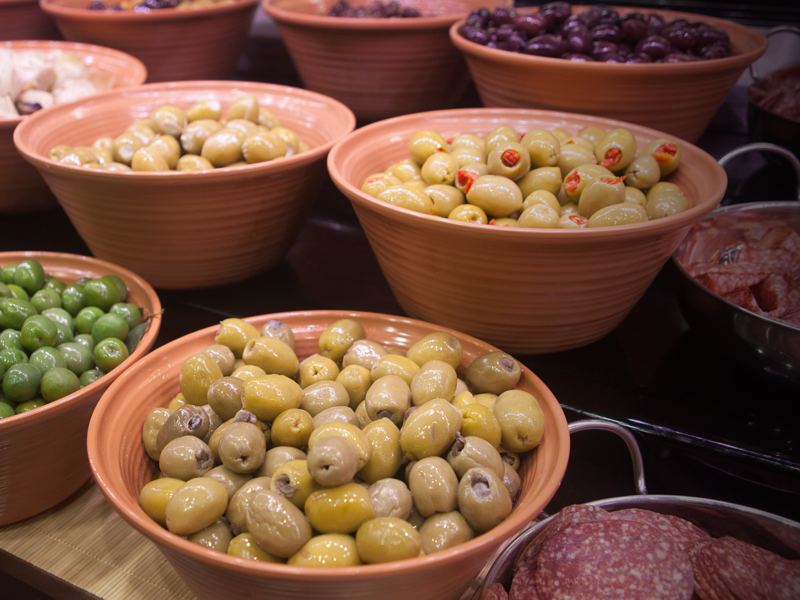 You can find something special for every meal at our full service deli department. 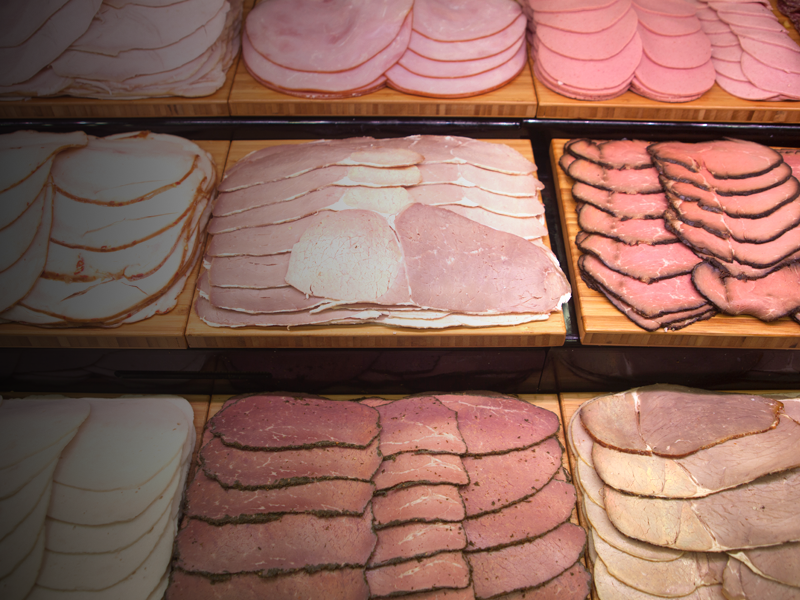 Our cabinets are stocked with the freshest and best quality assortment of meat. 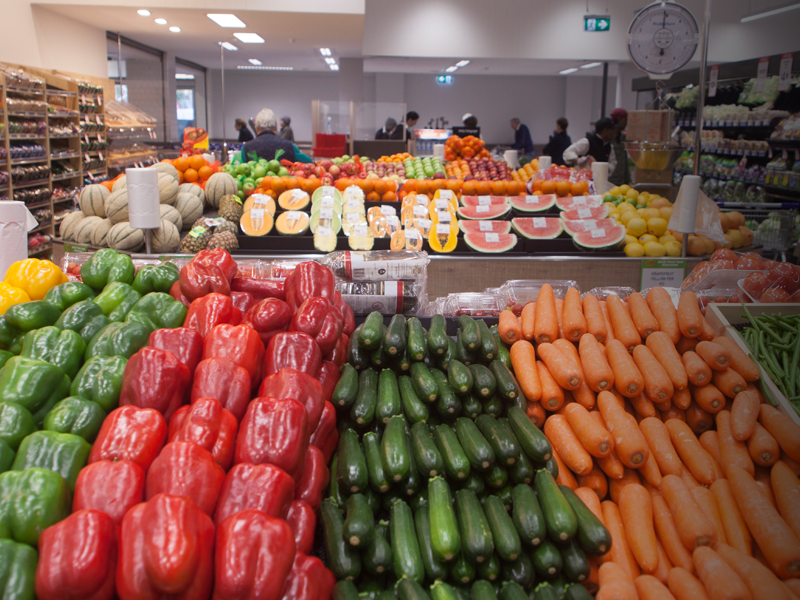 We can guarantee that 90% of the produce is Australian or Local. 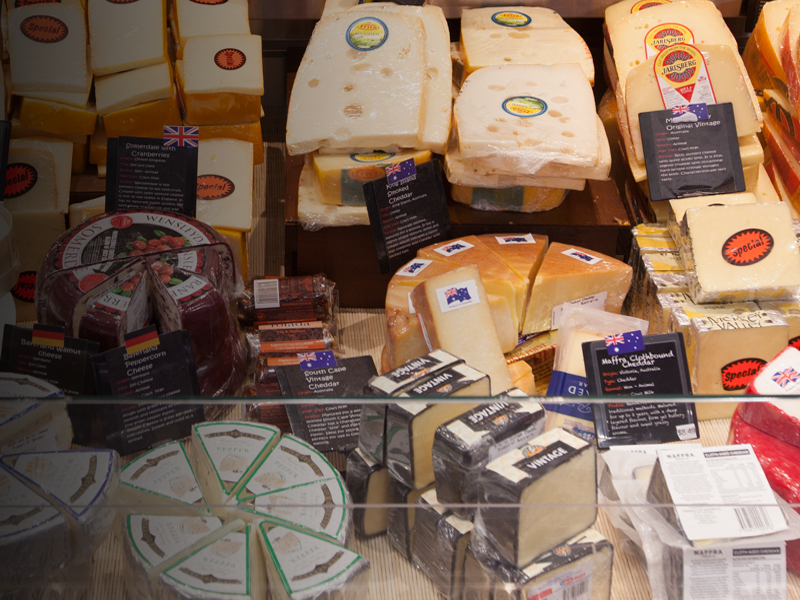 We have a huge assortment of local and gourmet cheese.